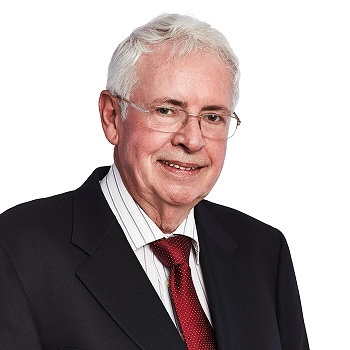 The Professional Standards Councils congratulate its former Chair, Mr Brian Rayment QC, for his recognition in the 2019 Australia Day honours list. Mr Rayment received a Medal of the Order of Australia (OAM) in the General Division for his service to the law. Mr Rayment was Chair of the Professional Standards Councils from 2005 – 2017. Since 2017, he is the Deputy President of the Attorney General’s Administrative Appeals Tribunal. He is also a Past Chair of the Legal Aid Commission and Member of the Maritime Law Association of Australia and New Zealand. He was also the Inaugural President of Glaucoma Australia, a position he held for 10 years. Mr Rayment’s dedicated leadership of the Professional Standards Councils ensured a steady growth in regulatory coverage, with a strong focus on improving professional standards and consumer protection.